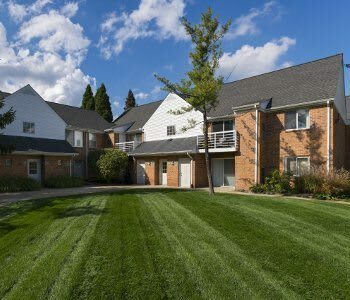 The apartment homes of Diamond Forest Apartments are ideally located in beautiful Farmington Hills, Michigan. Set against a park-like backdrop, you’ll love getting to know the schools, parks, and restaurants in your new neighborhood. You and your family will love that Farmington Hills is home to some of the area’s best schools, including Farmington Public Schools. When you’re not walking the beautiful paved trail at Diamond Forest Apartments, head over to Heritage Park for gorgeous hiking and year-round recreation. Afterward, stop for a delightful dining experience at Wicked Table or go to Tomatoes APIZZA for a well-made pizza pie. 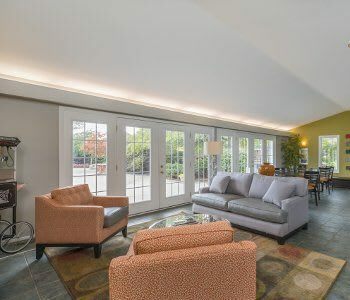 Farmington Hills is a northwestern suburb of Detroit and known locally for excellent schools, beautiful parks, and fine restaurants. 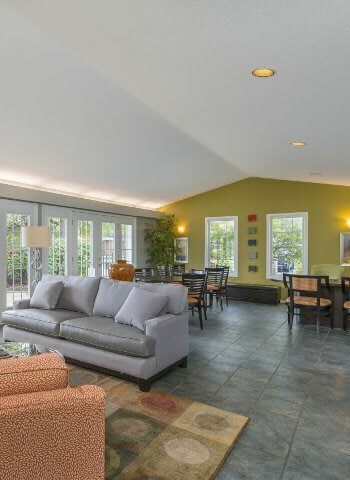 In addition, our community is ideally situated for commuting to local employers like Botsford Hospital and Farmington Public Schools. We’re also just twenty-five miles northwest of downtown Detroit, perfect for a trip into town for dinner or a concert. Whether you travel for business or pleasure, you’ll love that we’re only twenty-five miles north of Detroit Metropolitan Wayne County Airport. Come see what you’re missing! 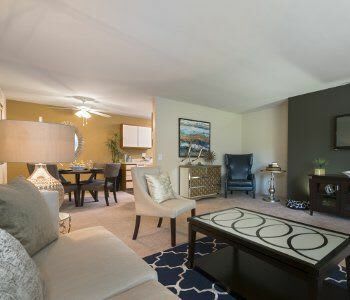 Schedule your tour of our one and two bedroom Farmington Hills apartments for rent today.